Melbourne International Comedy Festival… here I come! Melbourne, Melbourne… here I come! 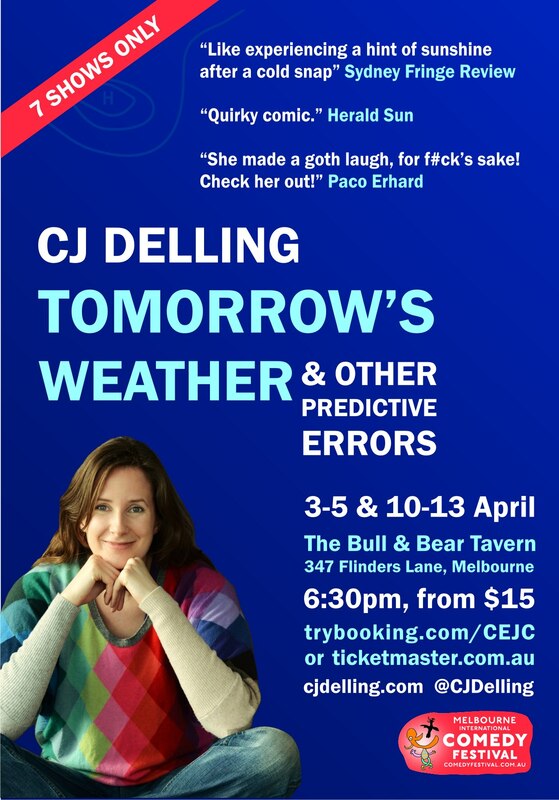 You can find tickets to my show on the Melbourne International Comedy Festival website or at Trybooking.com/CEJC. Contact me via www.cjdelling.com/contact for a complimentary ticket deal if you want to review or write about the show. …and here is the little animation video I made to advertise the show.